PC enthusiasts looking for extra immersion when playing racing games or engaging in flight simulation applications may be interested in a new chair called the Falcon. The Falcon simulator chair has this week launched via Kickstarter with the aim of raising €80,000 over the next 60 days to make the jump into production. Watch the demonstration video below to learn more about the compact racing in flight simulation chair which requires no extra accessories. 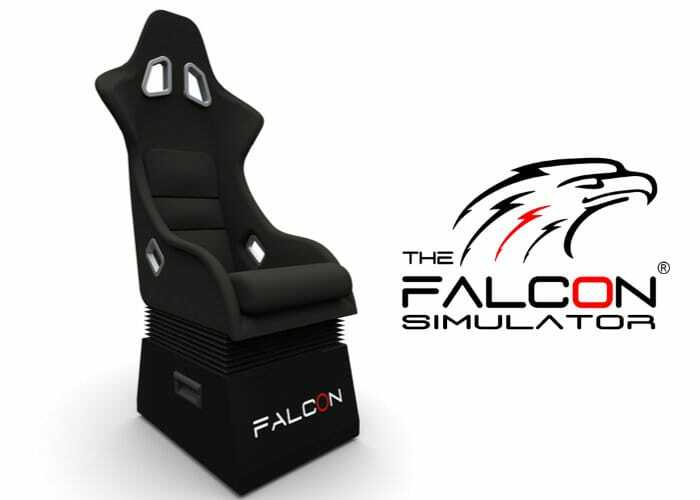 The Falcon simulator chair is now available to back with pledges starting from €2800 and worldwide delivery expected to take place during July 2019. For more details jump over to the official Kickstarter crowdfunding campaign page by following the link below.